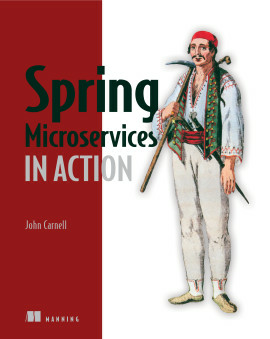 Frameworks, patterns, and concepts that Java developers need to be successful in a microservices world. Enterprise Java Microservices is an example-rich tutorial that shows how to design and manage large-scale Java applications as a collection of microservices. 1.1.1 What is Enterprise Java? 1.1.3 What is a Monolith? 1.1.4 What are the problems associated with monoliths? 1.2.2 What is a Distributed Architecture? 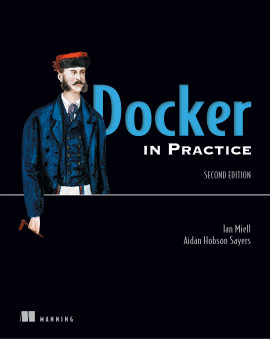 1.2.3 Why should I care about being Distributed? 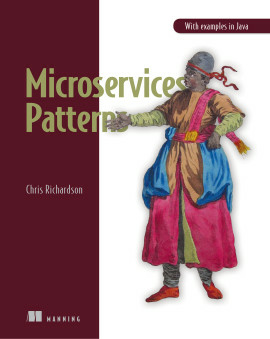 1.2.4 What can be done to assist in developing microservices? 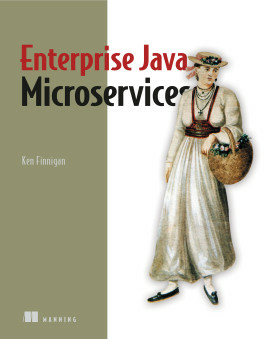 1.4 What are Enterprise Java microservices? 3.1.1 3.1.1 What does JeAS mean? 3.1.2 What are the benefits? 3.2.6 How do they compare? 4.1 What type of testing do we need? 5.1 What is Cloud anyway? 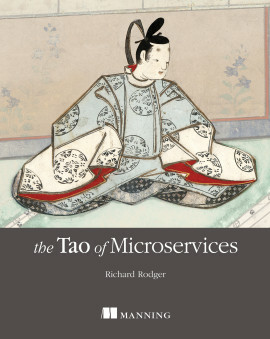 7.1 Why does a microservice need to be discovered? 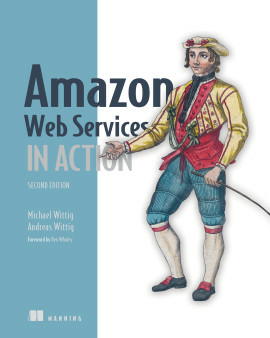 7.1.1 What is Service Discovery? 7.1.2 What are the benefits of Service Discovery and a Registry? 7.1.4 What is Netflix Ribbon? 9.1.1 Why is Security Important? 9.1.2 What does it need to solve? 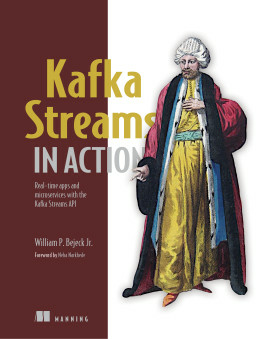 11.1 What can Apache Kafka do for you? Large applications are easier to develop and maintain when you build them from small, simple components. Java developers now enjoy a wide range of tools that support microservices application development, including right-sized app servers, open source frameworks, and well-defined patterns. 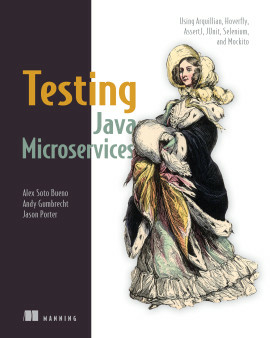 Best of all, you can build microservices applications using your existing Java skills. Enterprise Java Microservices teaches you to design and build JVM-based microservices applications. You’ll start by learning how microservices designs compare to traditional Java EE applications. 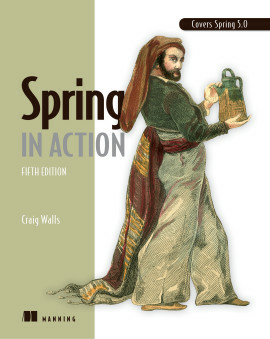 Always practical, author Ken Finnigan introduces big-picture concepts along with the tools and techniques you’ll need to implement them. You’ll discover ecosystem components like Netflix Hystrix for fault tolerance and master the Just enough Application Server (JeAS) approach. To ensure smooth operations, you’ll also examine monitoring, security, testing, and deploying to the cloud. 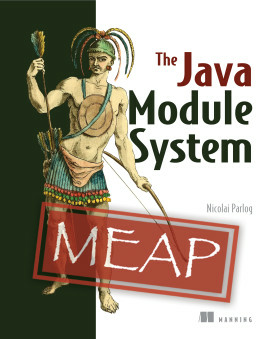 This book is for Java developers familiar with Java EE. Ken Finnigan leads the Thorntail project at Red Hat, which seeks to make developing microservices for the cloud with Java and Java EE as easy as possible. 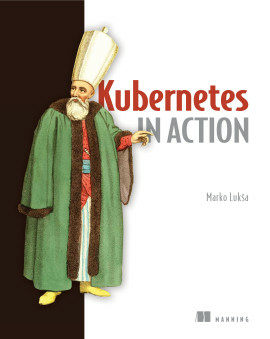 A complete overview of how to implement microservices in a company environment, with different solutions to the same problem given and explained. 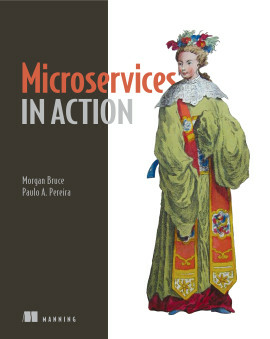 Covers everything a developer must know before stepping from monolith to microservices architecture. 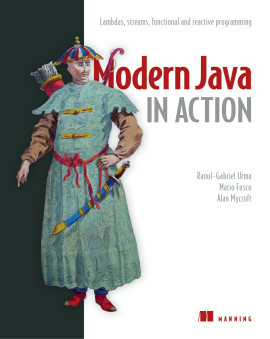 A great guide through the world of Java enterprise microservices with cool use cases and code examples.